Welcome to the new SHACC website! 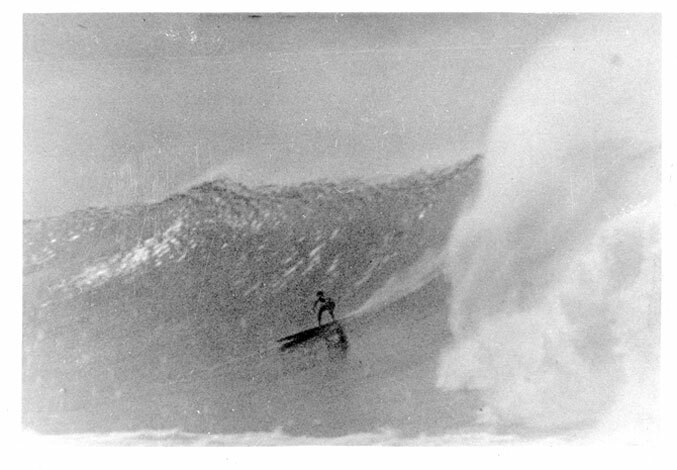 Please continue to enjoy the writings on surfing's history and culture at LEGENDARY SURFERS - one of many services brought to you by the Surfing Heritage and Culture Center (SHACC). 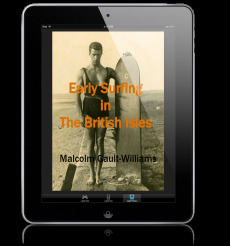 Due to the transition from the old SHACC website to the new one, quite a number of chapters in the LEGENDARY SURFERS Collection are missing -- especially from 1950 onwards. Please bear with us. They will return.